I’m not the kind of person who travels 80% of the time for work, but living in Jordan and doing a master’s program in Germany, I do travel internationally several times a year. 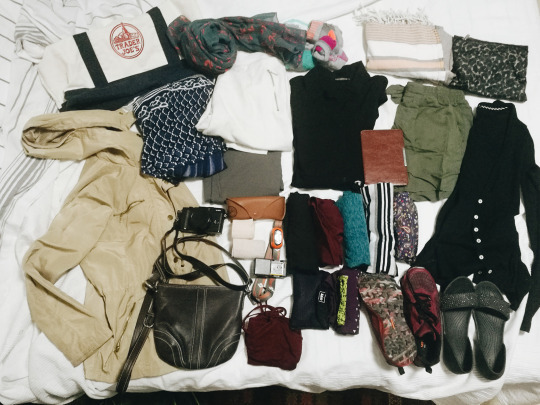 It’s great, but costs add up (which I know now, since I made a grown up budget in Excel today) – and one way to save yourself time and money and general frustration is to pack light. Says the girl who almost never succeeds at this. So, it’s been a while, and I’m not very good at blogging unless momentous life changes are taking place, or if travel is on the horizon – and both are true at the moment. More on the life events later, but in less than three weeks me, Layth, and our friend Mohammed will be off to Malaysia for 10 days of city sightseeing, jungle trekking, beach time, and eating all the food. And we’ll all be coming in from different places: Amman, Riyadh, and Singapore. So naturally, my backpack is nearly ready to go already – but this isn’t totally ridiculous given the amount of shooting and editing work I have to wrap up before I jet off and leave my laptop at home. And actually, since we did make our plans a bit last minute, we just barely made the cutoff to sign up for our trekking tour. Ta da! The lightest I have ever packed – I get to automatically shed 20 pounds just by not carrying my computer and camera gear. I also have an awesome, giant purple Osprey Aura 65L pack, but I think I am gonna go with my smaller 40L backpack from REI. 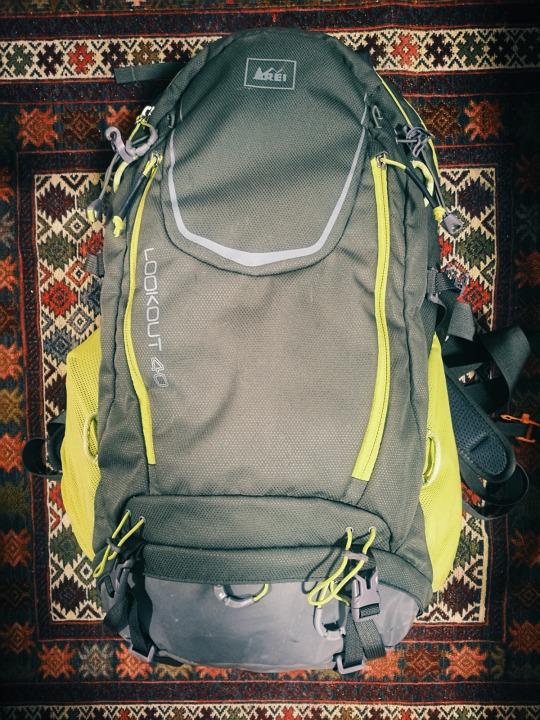 This one is solidly carry-on size, will keep me from bringing too much there, and will be easier to lug around for the hiking portions. But considering at any given time I’ll be wearing one of these pairs of pants, a shirt, and shoes, I think this’ll be ok.